Worktable with T. Form canals of 800 x 600 mm. Special standard accessories in mod. 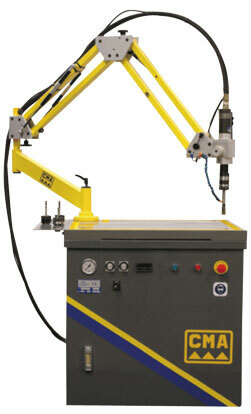 RHRM60D: Worktable with T. Form canals of 1000 x 680 mm.